Add the perfect finishing touch to any room with our made to measure curtain service. Curtains are a stunning and stylish way to complete an overall look of a room. Maecenas in interdum mi, a rutrum lectus. In non pretium est. Cras quis risus ut urna tempor blandit. Duis congue nisl ac erat auctor, id convallis felis facilisis. Nulla egestas lorem porttitor nisi sodales lacinia a eget tellus. Fusce ac faucibus dui. Nulla ullamcorper massa ac odio convallis dapibus. Phasellus at metus sed nunc commodo tempor eu a risus. Curabitur a rutrum sem, at volutpat lacus. Morbi blandit non lorem id placerat. Vivamus auctor purus quis nisi molestie, sit amet auctor nunc faucibus. Duis condimentum, risus eget condimentum pharetra, sapien lacus ullamcorper orci, risus bibendum lacus sapien quis massa. Quisque consectetur erat non neque varius a interdum. Duis vitae augue non mi ultricies molestie. Curabitur id imperdiet dui, in elementum turpis. Vestibulum ante ipsum primis in faucibus orci luctus et ultrices posuere cubilia Curae; Aenean aliquam malesuada tellus at tristique. Quisque eu nisl et mi efficitur dapibus. Duis vitae augue non mi ultricies molestie. 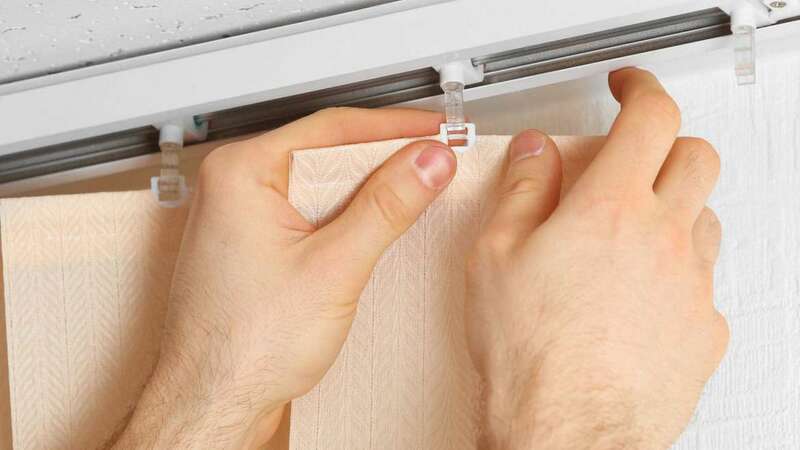 Once your drapes, blinds and tracks are ready we will arrange installation with our installers. The entire process takes approximately three to five weeks from measuring to installation. Our consultation covers everything we need to find you the perfect curtains, from interior decor and fabric ideas to tracks, functionality, fit and budget. Call us 800 123 4567 now or book your consultation above.